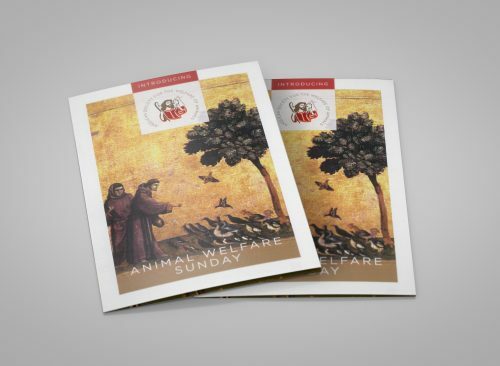 A suggested Order of Service for an Animal Welfare Service. 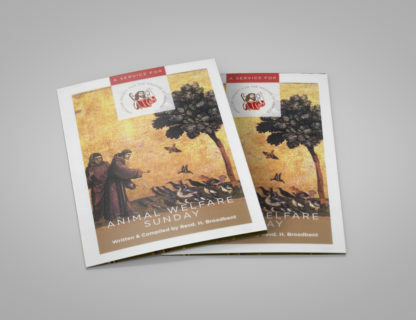 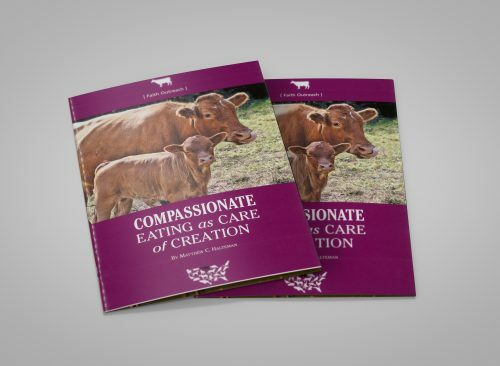 The booklet was created to support those seeking to promote Animal Welfare Services as a resource for the leaders of a service. 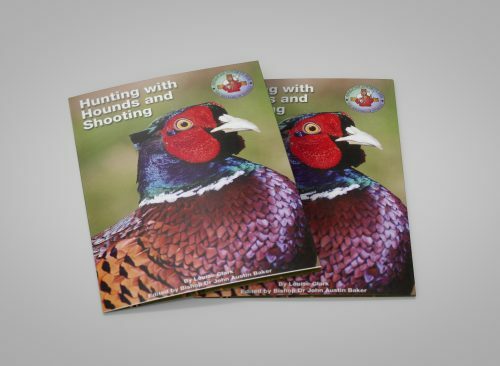 It can be used in conjunction with other AWS material available from the society.